Meteorologists have predicted moderate weather across the country’s northern parts and northern Upper Egypt on Saturday. Warm weather is expected for southern Upper Egypt during the day, growing very cold at night throughout the entire country. Low and medium-level clouds will cover the north of the country, accompanied by rain on the northern costs. 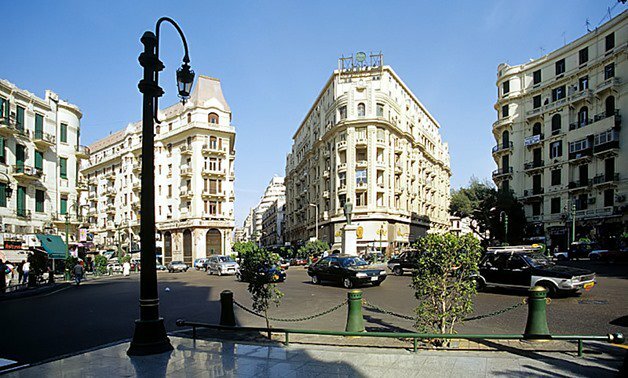 Maximum temperatures expected for the following cities are 19C in Cairo, 18C in Alexandria, 21C in Qena, 21C in Luxor and 22C in Aswan. Winds are active and moderate in the west of the country and could disturb navigation on the Mediterranean Sea. Waves in the Mediterranean Sea will be moderate to rough and range between 2 to 2.5 meters with westerly surface winds, while waves in the Red Sea will be moderate and range between 1.5 to 2 meters with northwesterly surface winds.